If used cars for sale are what you want, then stop on by Ewald's Venus Ford dealership in Milwaukee today and take a look at our wide assortment of Milwaukee used cars for sale today. With Ewald's Venus Ford dealers in Wisconsin you can browse through an impressive selection of Milwaukee used cars for sale, from used Ford Fusions for sale to used Ford Taurus's and even more to try out on the roads of Wisconsin. With this incredible collection of Milwaukee used cars for sale it will be easier than ever before to find a used car in Milwaukee for sale that is just right for your everyday needs and more, and for an incredible price that you are certain to enjoy wherever you go. 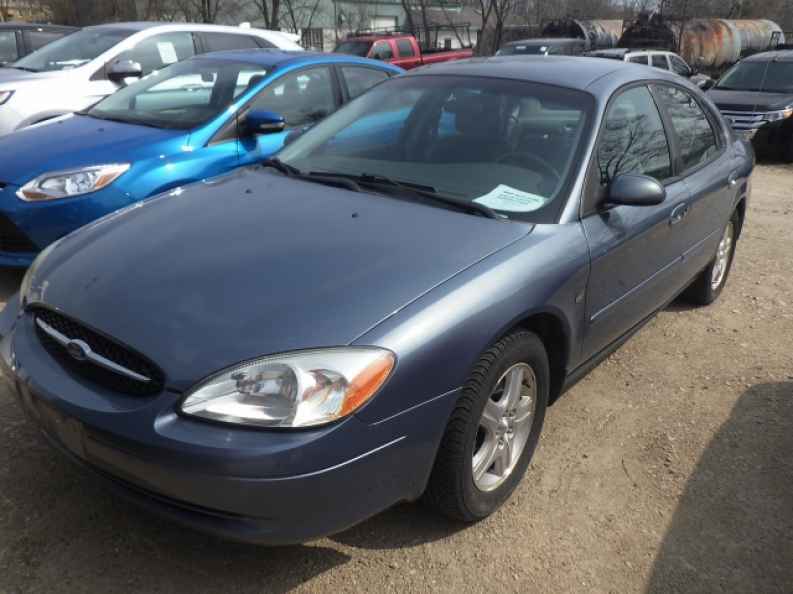 So come on by Ewald's Venus Ford dealers in Milwaukee today and check out our many incredible Milwaukee used cars for sale today, such as the impressive used 2001 Ford Taurus SEL. 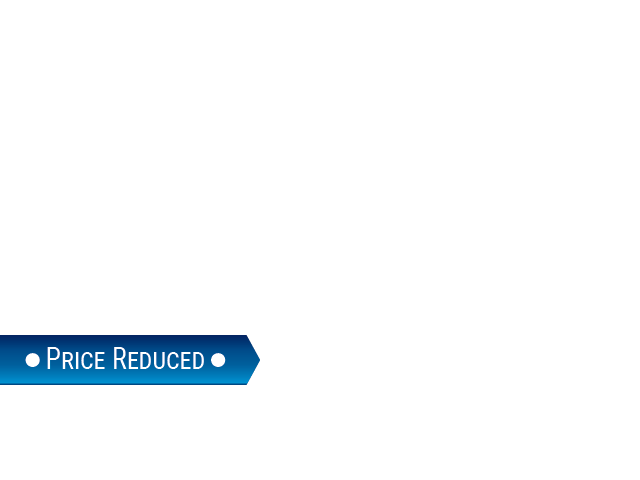 This used cars for sale is an incredible vehicle that has plenty to offer, and boasts great reliability and great driving capabilities and has many great features to enhance your entire driving experience. This used Ford car for sale can have you traveling through Wisconsin with up to 200 horsepower and a fuel economy of up to 18 City mpg and 27 Highway mpg, all thanks to the hard work of the 3.0L DOHC SMPI 24-valve V6 Duratec engine. 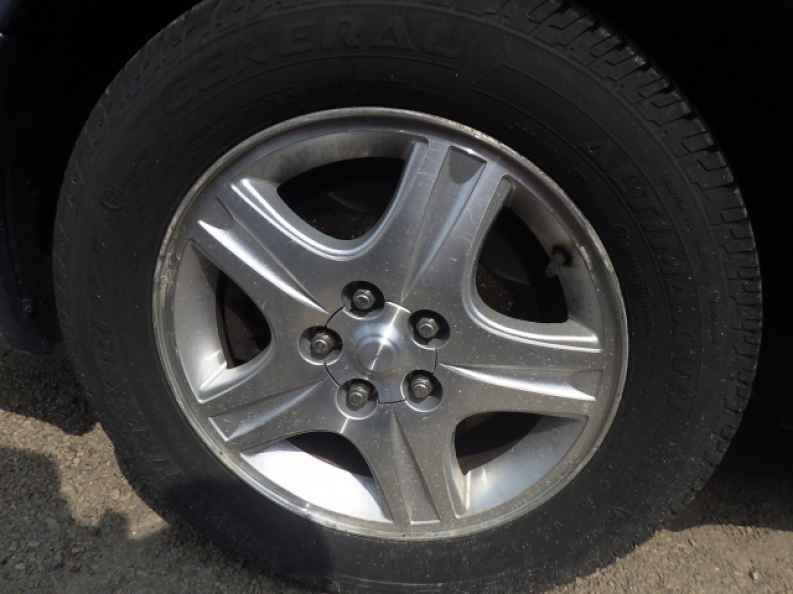 This used car for sale in Milwaukee has even more to offer when you look at its many features, such as the Adjustable Steering Wheel, as well as the Auxiliary Power Outlet, and even the Heated Mirrors and more. So come on by Ewald's Venus Ford in Cudahy Wisconsin today and check out this used Ford car for sale today, located right here at 2727 E Layton Ave. Cudahy, WI 53110.